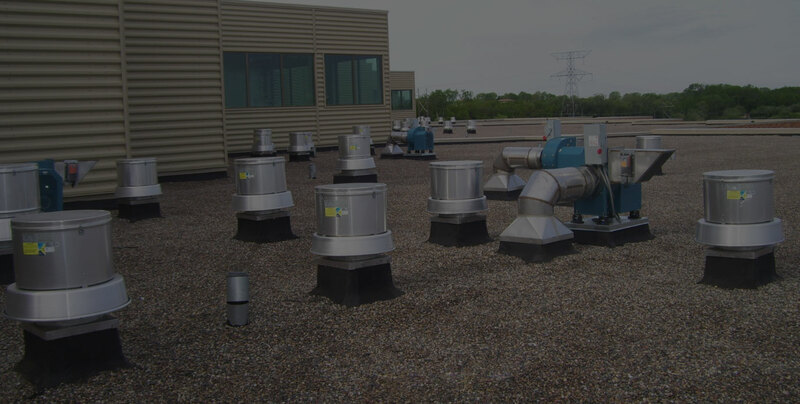 We can provide quick, practical, cost-effective solutions to all your customer’s HVAC design challenges. 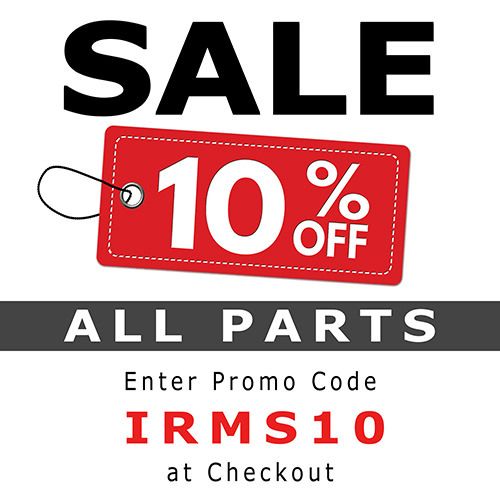 Telephones at IRMS are answered by a knowledgeable International Radiant team member, not a machine. 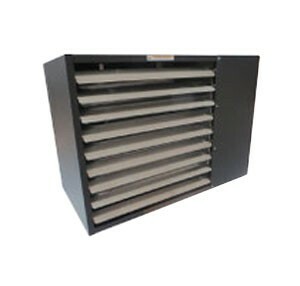 We’ve added new energy efficient industrial heating and ventilation lines to include direct and indirect fired gas make-up air units and space heaters, air rotation systems, industrial exhaust/supply fans and louvers. 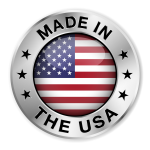 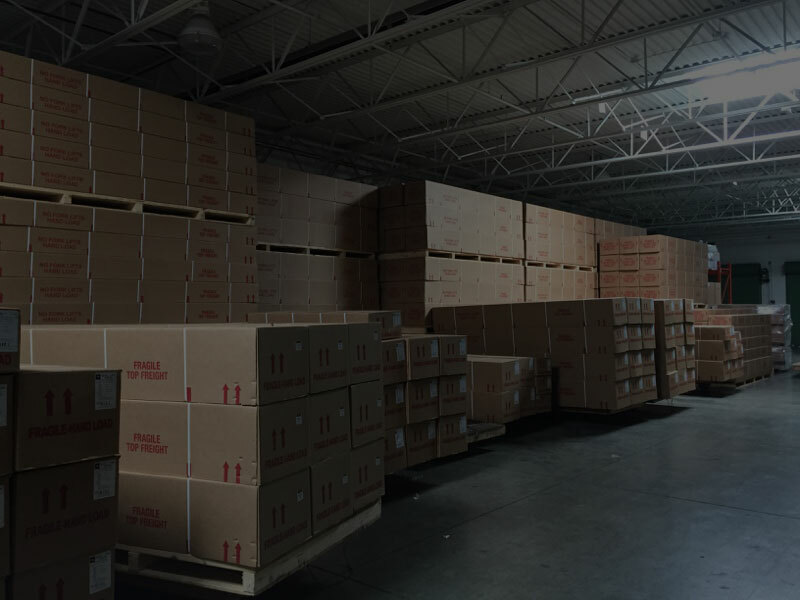 We maintain an extensive stock of replacement parts, so most orders and warranty items ship the same day. 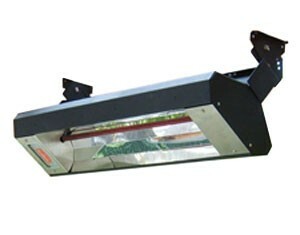 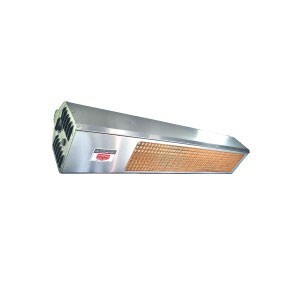 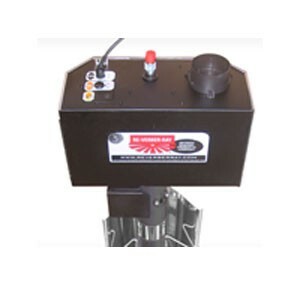 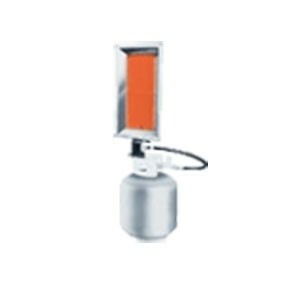 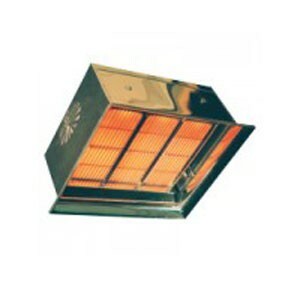 We can supply your heater in days and have many models available for same day pickup.